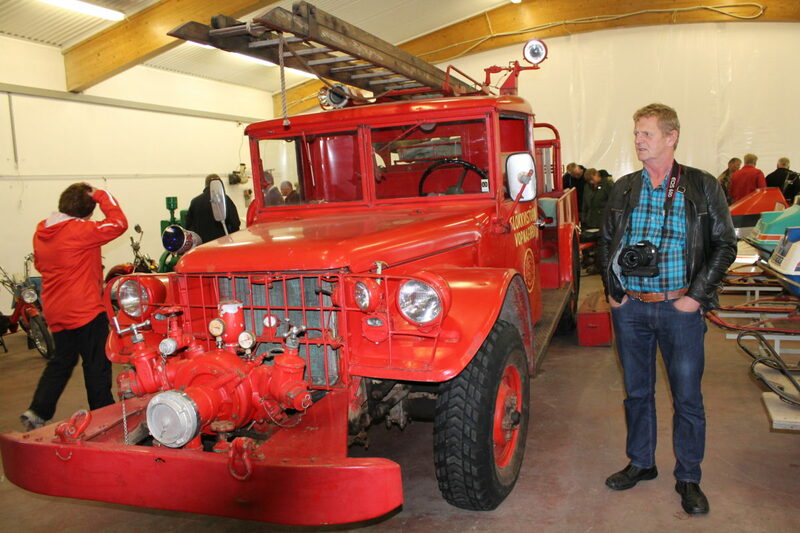 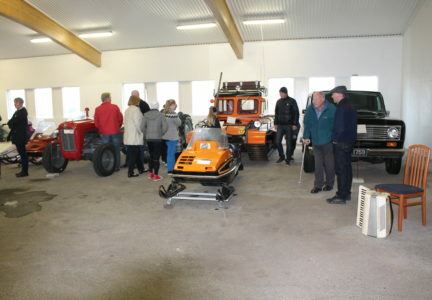 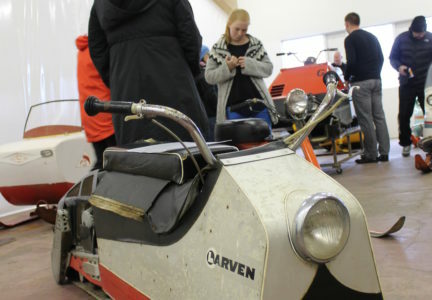 In the Transport and machinery exhibition in Vopnafjörður you can see old snowmobiles, cars, machines and equipment that have been restored by local enthusiasts. 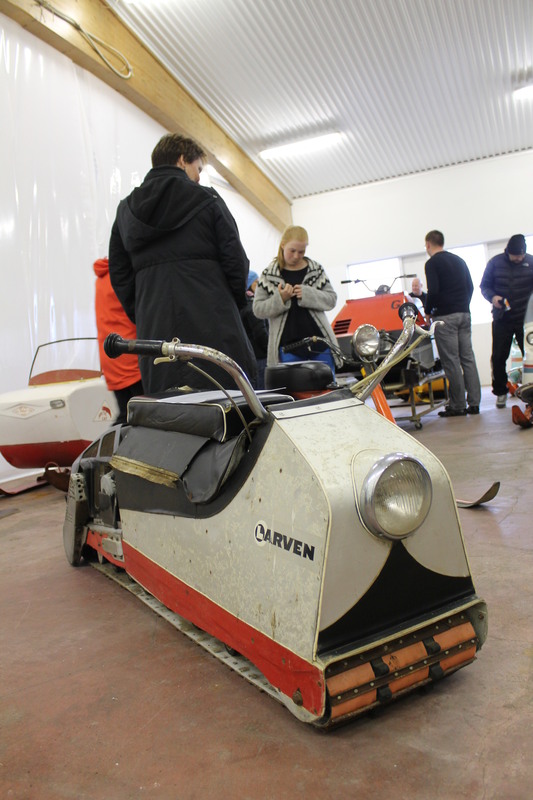 We pride ourselves of the oldest snowmobile in Iceland. 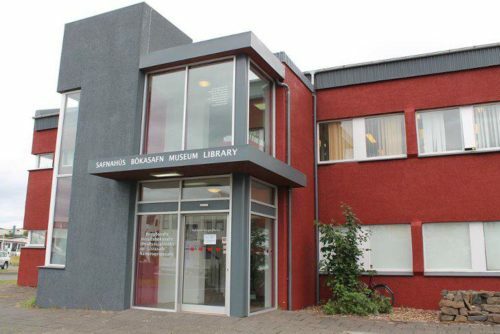 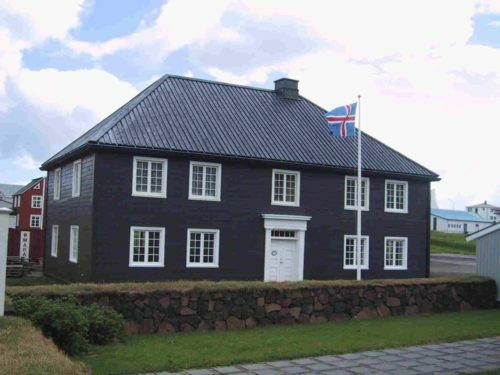 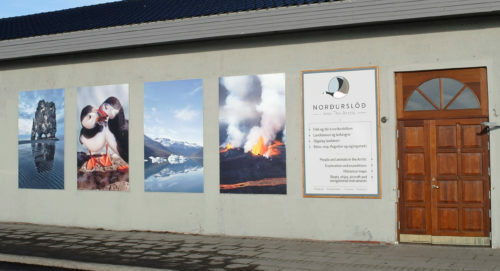 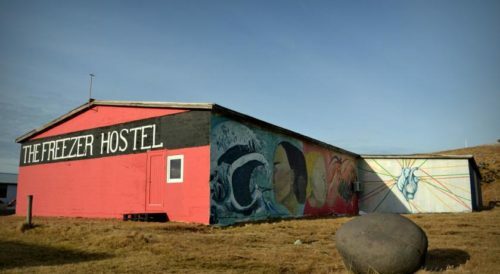 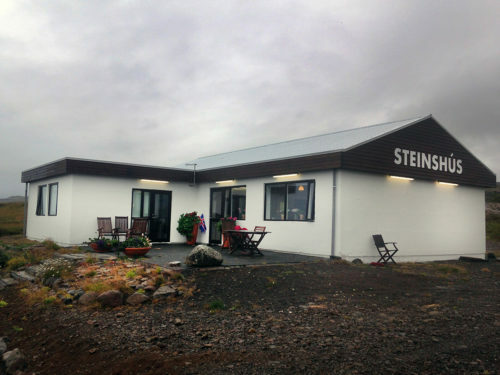 The museum is located at the entry to the town of Vopnafjörður.